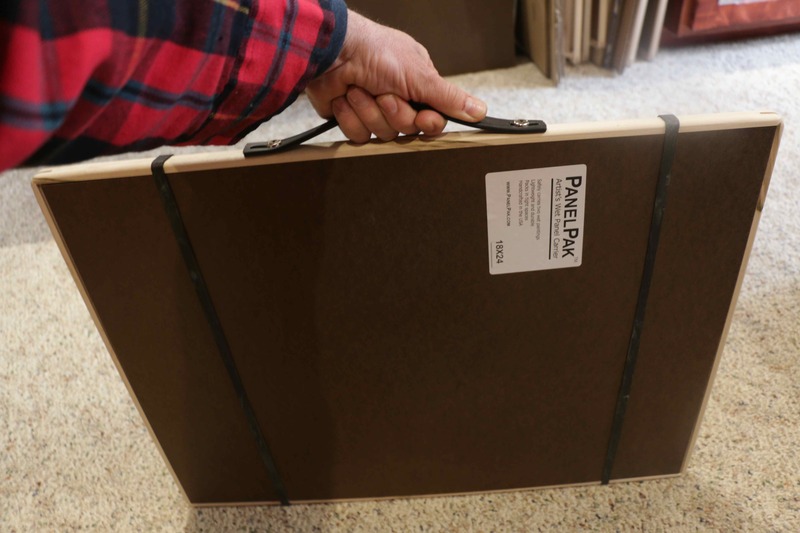 The idea for PanelPak™ wet panel carriers was born when my wife Susan, a professional artist, was unable to find a panel carrier that met her needs. She asked me, her woodworker husband, to make a few carriers according to her specifications. The product we designed was immediately put to the test during a month long painting trek across China and then saw constant use for over 2 years. 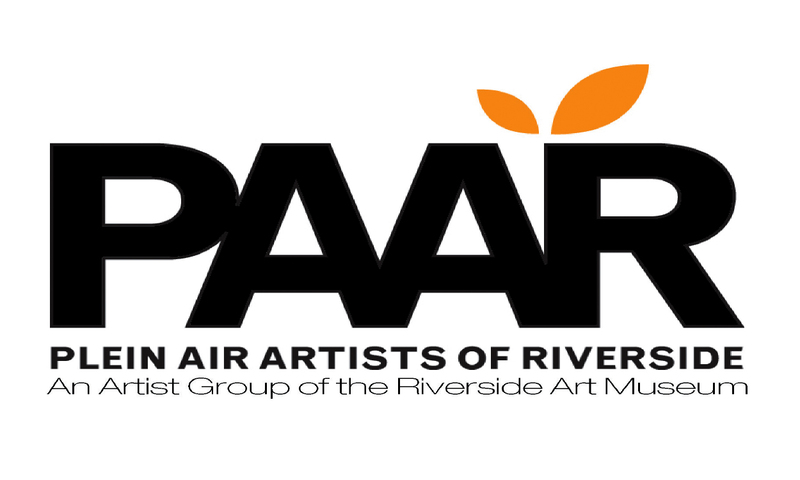 Artist friends who saw our PanelPaks were intrigued by this simple design and expressed the desire to have one. During an economic downturn, I lost my corporate job. 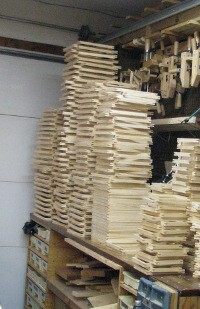 This provided a great opportunity to begin producing PanelPaks for sale to others. 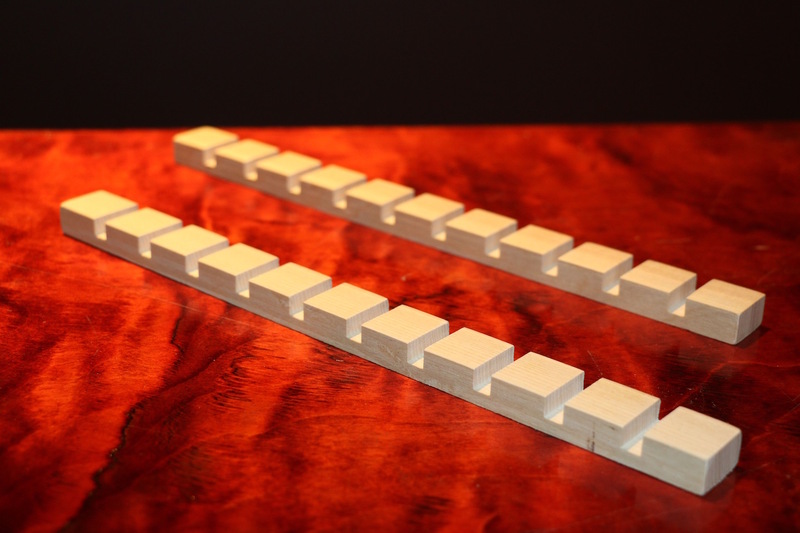 We made a few final design improvements and began production in the summer of 2010. We are a small family business that still makes each part of every PanelPak™ right here in the United States. 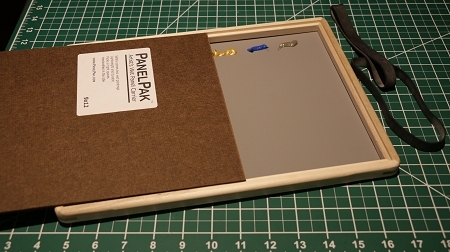 PanelPaks are made only of wood, glue and rubber bands. No metal, no plastic and no toxic finishes. We're proud of what we sell knowing it is made with care and does minimal damage to our environment. We believe in our product because we know that it works. We hope you enjoy owning and using your PanelPak. 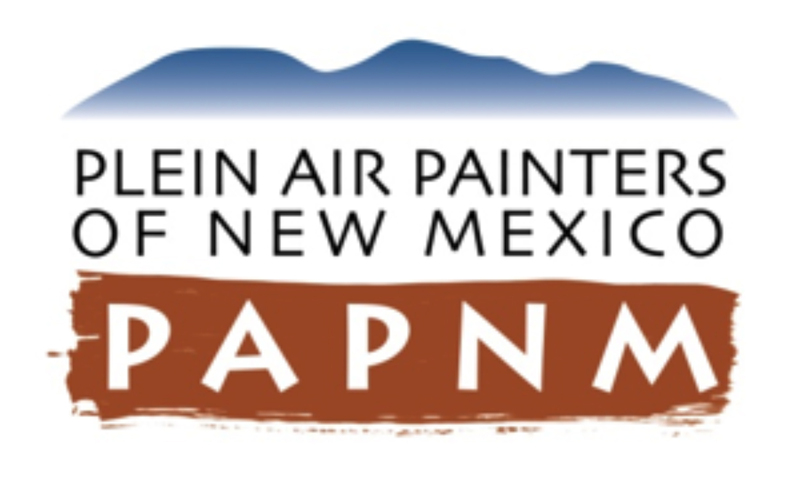 We enjoy hearing your stories about PanelPaks as well as your suggestions for improving them. You can use the Contact Us link at the top of this page or send an email to sales@panelpak.com.